Sion shared with me today some of his new works. 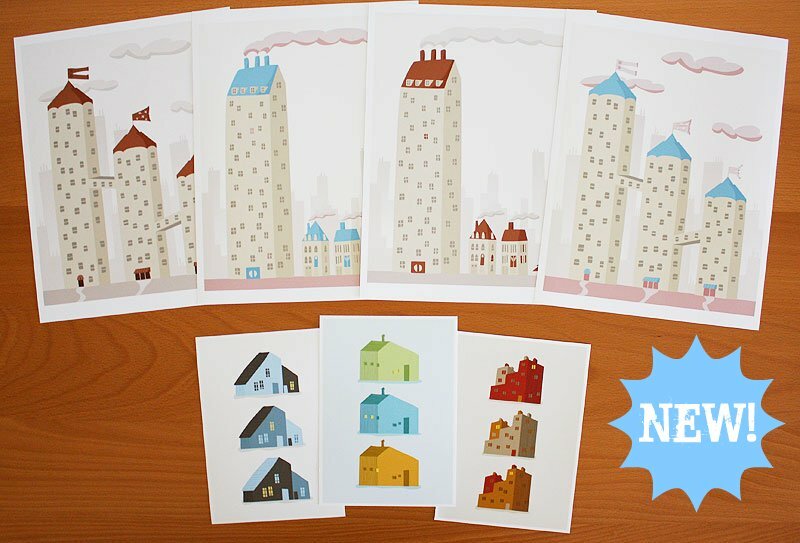 I'm a big fan of Ubiki, his new building/house/city artwork is so colorful and simply darling. These colors are dreamy! * She Always Left The Light On - Dedicated to those who are always there for us. 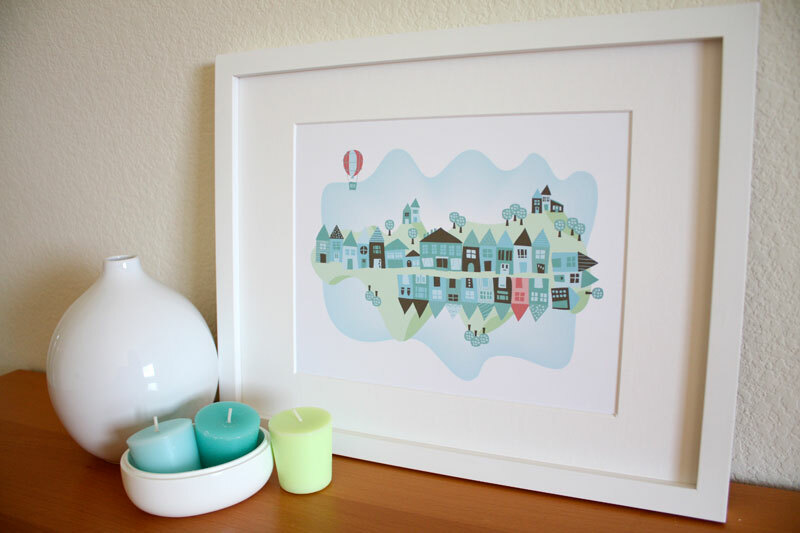 * Tall Buildings - Whimsical artwork of tall buildings. * My Village - A western-style take on traditional Chinese folk art. You can purchase these online right here in case you are interested. Thanks, Sion!